Rooster's team has brought its wealth of sailing intel to the world of bigger boats, heavier loads, fiercer waves and longer passages. This kit is intricately designed to repel the spray, fight the cold and last. Shake up your perception for your next coastal/offshore kit and try something new from Rooster. Every feature has been carefully constructed, tested and re-examined. Made from 3-layer material with durable fully taped seams for maximum water and spray protection, providing competitive and reliable offshore and coastal sailing kit. The 3-Layer Passage Jacket is tailored to include multiple pockets, reflective stow away hood, fleece lined hand warmer pockets, reflective prints and adjustable cuffs/hem. A comfortable fit that comes in cool tonal grey/black with accents of Rooster red styling throughout. The 3-Layer Passage Hi-fit trousers are constructed to include Cordura® reinforcement at the seat and knee panels, cleverly positioned pockets, fleece lined hand warmer pockets, and adjustments at the shoulders, waist and ankle. These new products from Rooster are the start of a strongly developed range in keelboat sailing. 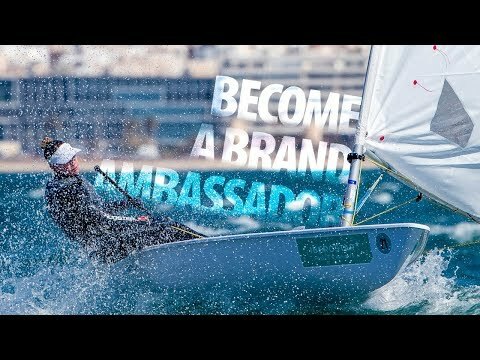 We believe, that with the experience and knowledge amassed from a versatile team of sailors, we have a duty to pass it on and create kit that makes sailing more accessible, exciting and beneficial.